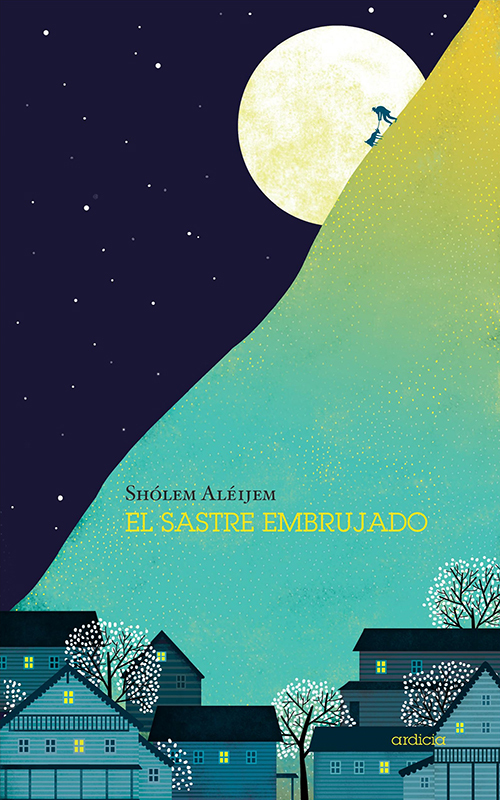 Natalia Zaratiegui worked with the design team at Ardicia to create this stunning artwork for the Spanish edition of The Haunted Tailor by Sholem Aleijem. Playing with bold shapes and strong colours, Natalia has once again produced a beautifully composed cover. To see Natalia's portfolio, click here. Natalia Zaratiegui is represented by Meiklejohn. Published on 19 October 2017.